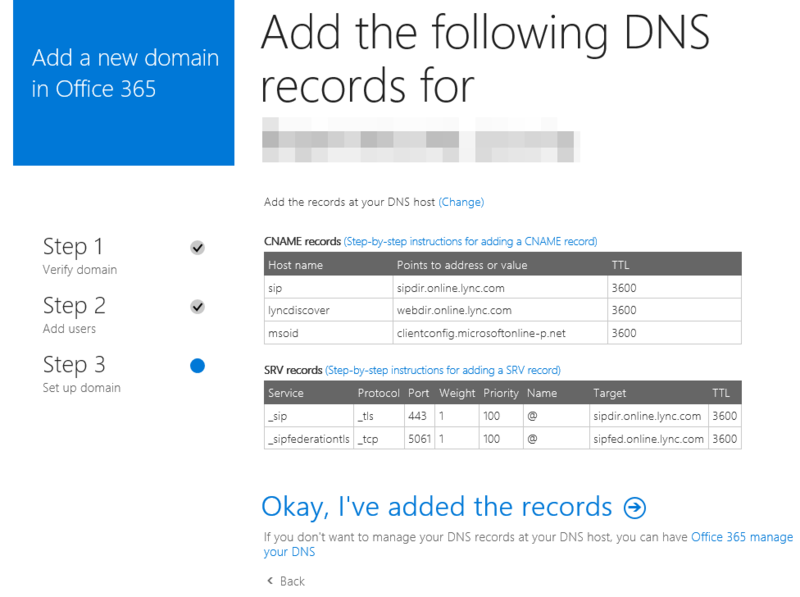 On the first screen you receive a brief 101 on what a domain is, then you are invited to get started..
Microsoft will go off and query your DNS, then generate a value for you to insert into a TXT record via you DNS providers administration pages. Now, while the MS instructions request and ‘@’ symbol to be inserted into the TXT Name: field, Dreamhost does not allow this (nor does it need it). Leave ‘Name:’ blank, insert the ‘MS=msnnnnnnnn‘ value we were given and add an optional comment so we know why the record exists for future admin. 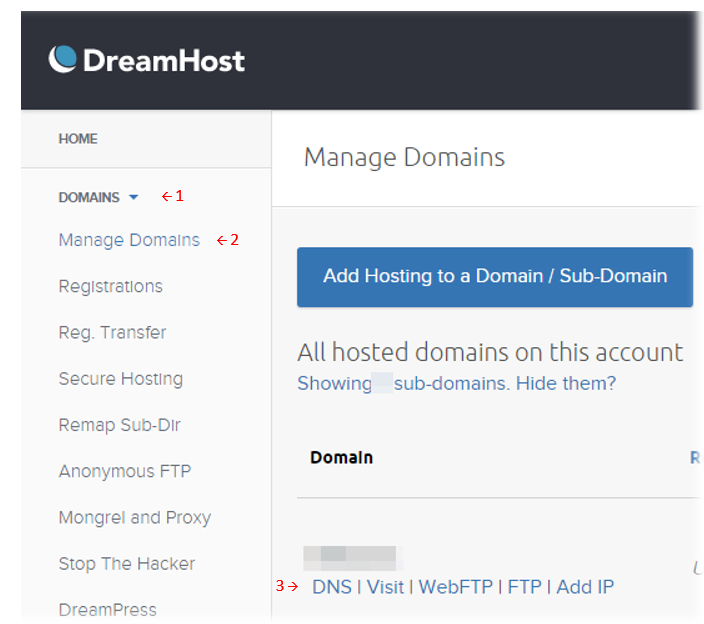 Dreamhost does not require a TTL as it assigns an appropriate TTL on DNS records that it serves auto-magically. After a few minutes (or more, depending on propagation speed) you can click the ‘Okay, I’ve added the record’ link. The site will check for the existence of the new TXT record and (when successful) a verification page will be displayed. 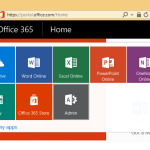 With users added, it’s time to select the Office 365 services you will utilise. Microsoft kindly makes the offer to take over the DNS management for you, you can accept or decline at this point. For the purposes of this HOWTO, we are going to decline – and thus manage our own DNS records. As we are happy with our existing email and device management solution, we are going to unselect those options and just configure the ‘Skype for Business..’ option. The following records are required for the service, these will need to be provisioned over on the Dreamhost Panel. The second set of entries are SRV records and these are what have caused me to write this HOWTO. The way Dreamhost treats multiple value entries is easy enough to understand once you get your head around it, you can read the Dreamhost Wiki entry on SRV records here. Briefly, the Name field contains the record name, followed by a period (‘.’) then the protocol. The Value field is delimited by a space and is in the order of [priority] [weight] [port] [target]. Once the records are entered on Dreamhost, you can click the ‘Okay, I’ve added the records’ link. 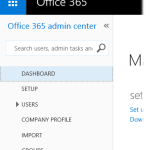 Assuming the DNS changes have propagated and are visible to the Microsoft service, you should receive an all clear and your services should begin to work. Interesting…. my Skype SIP service has stopped working recently; perhaps I Microsoft is giving me a subtle hint to move to Office 365 services.